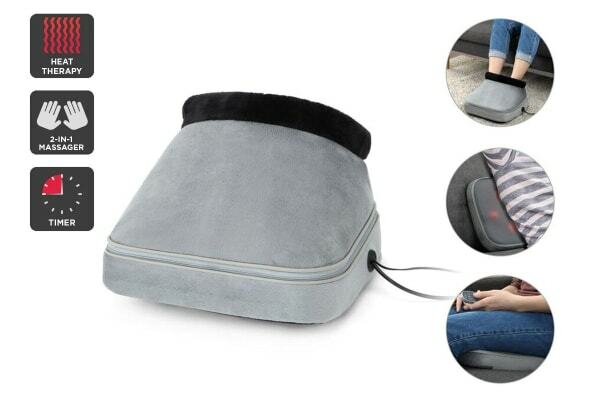 Whether you’re sitting at the office or laying on the couch, melt into a deep, invigorating massage across your back, legs or feet with the Kogan Heated 2-in-1 Shiatsu Foot and Back Massager. Use at home, at work on or the go! Unwind with a deep kneading massage from the Kogan Heated 2-in-1 Shiatsu Foot and Back Massager, helping to soothe and alleviate tension from your sore and tired muscles. Simply place below your feet or lean back into relaxation when massaging your back. 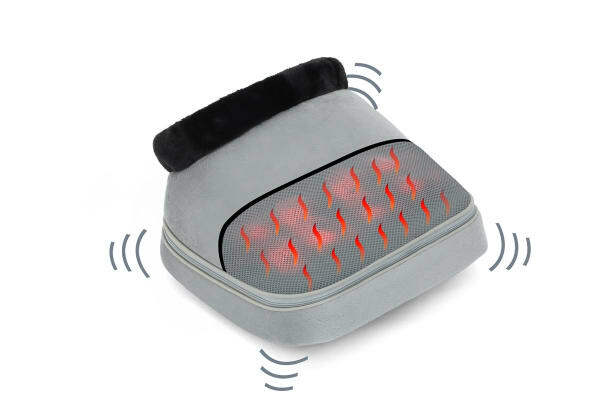 Give your muscles a little extra love with the heated warmth function. 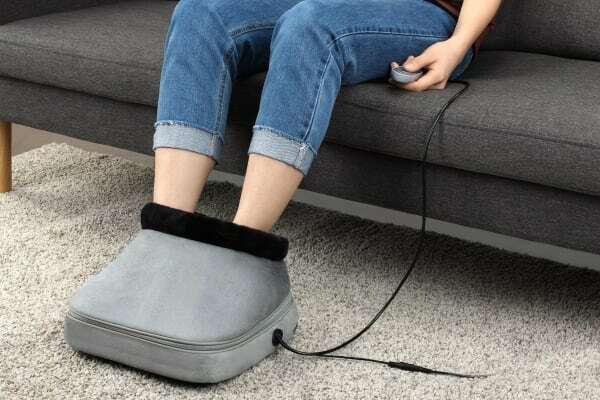 Heat therapy has been shown to increase the flow of oxygen to the muscles, helping to relieve discomfort and soreness caused by sedentary sitting or tough workouts.